Officially licensed Boston Red Sox 2 sided MLB garden flag. This double sided garden flag features two logo's. 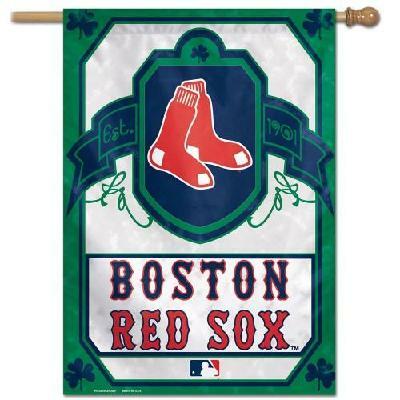 Support the Boston Red Sox all year round by flying this garden flag from any standard garden stand (sold separately). Display indoors as wall or window decoration. Well constructed and great colors! !